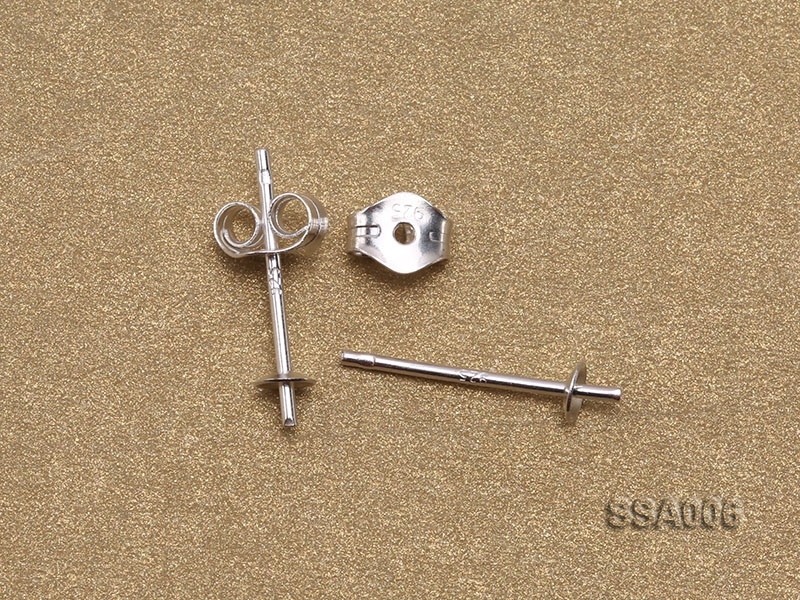 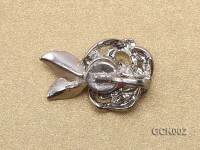 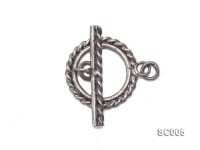 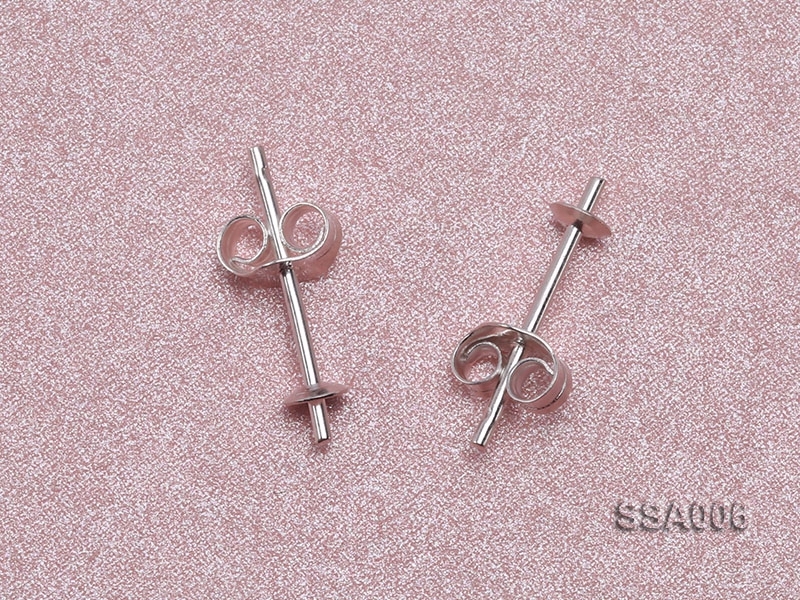 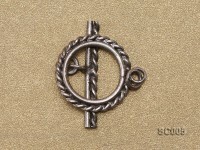 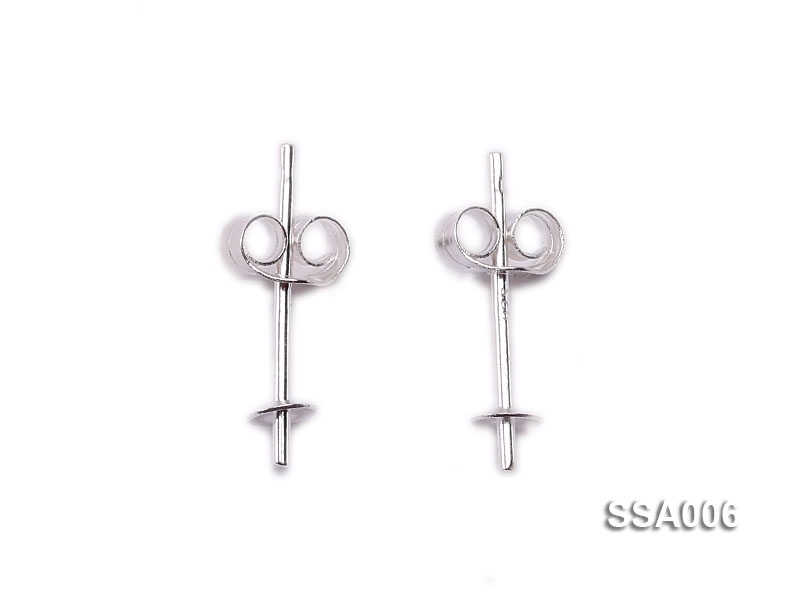 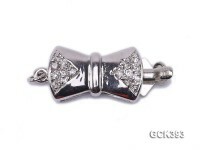 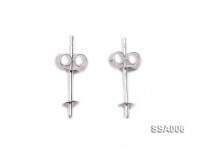 Charming sterling silver earring post: This pair of earring posts are made sterling silver. 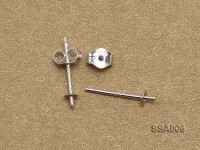 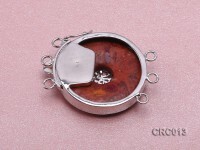 The measurement of them is 5x14mm. This pair of posts can match different kinds of stones and can form a pair of luxurious earrings. 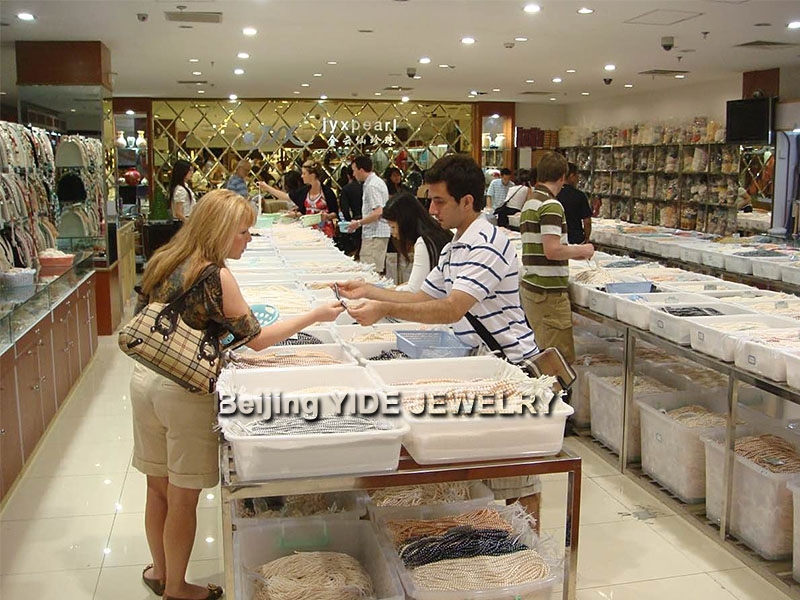 We welcome any buyers to buy in bulks. 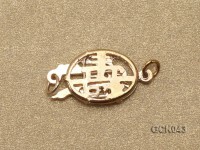 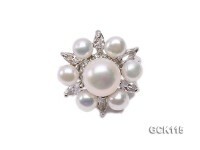 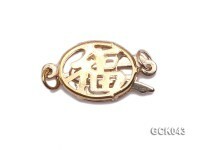 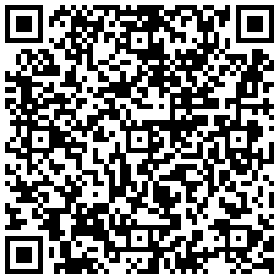 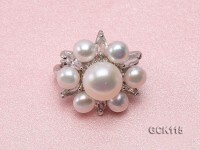 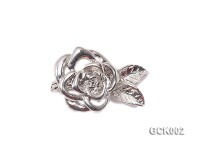 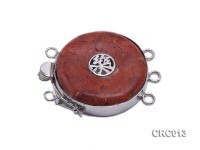 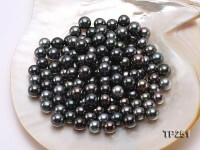 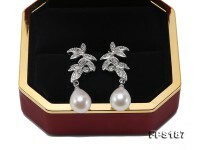 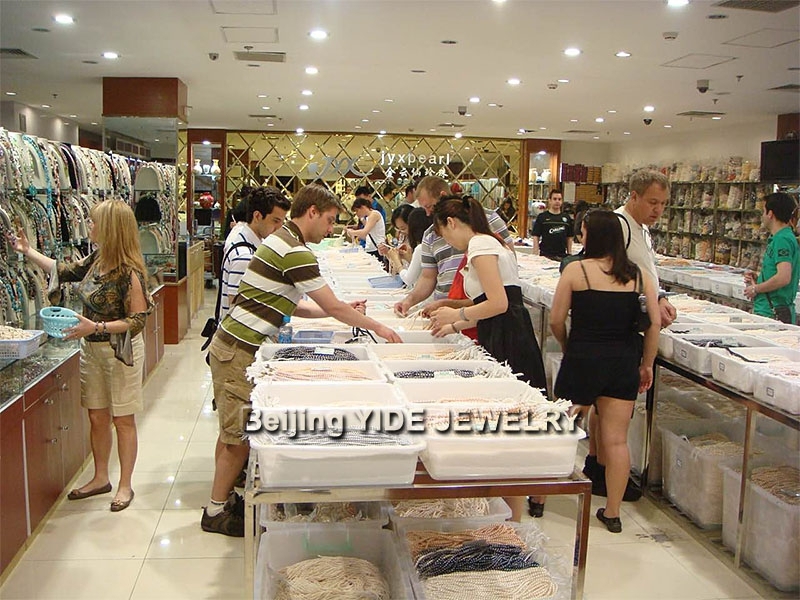 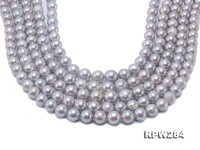 We are a leading company in China providing various jewelry, pearl, and other accessories. 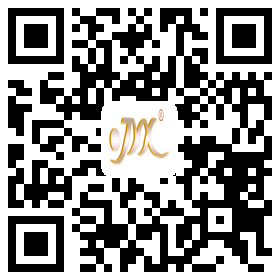 Feel free to leave us a message.